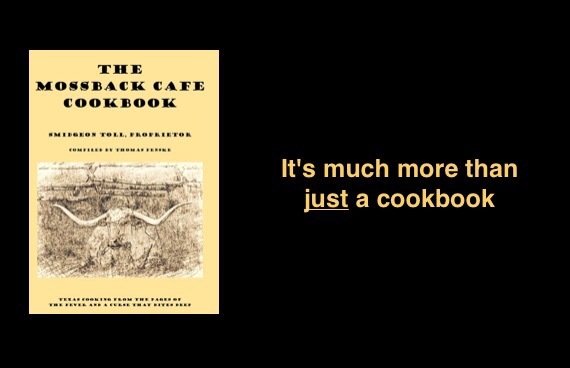 A few days ago I made the Special Chicken Casserole from The Mossback Cafe Cookbook. It makes good use of two unusual casserole ingredients: mayonnaise and potato chips. It makes a brief appearance in A Curse That Bites Deep, mostly because my darling wife made this a few times, so I included a version in the cookbook.